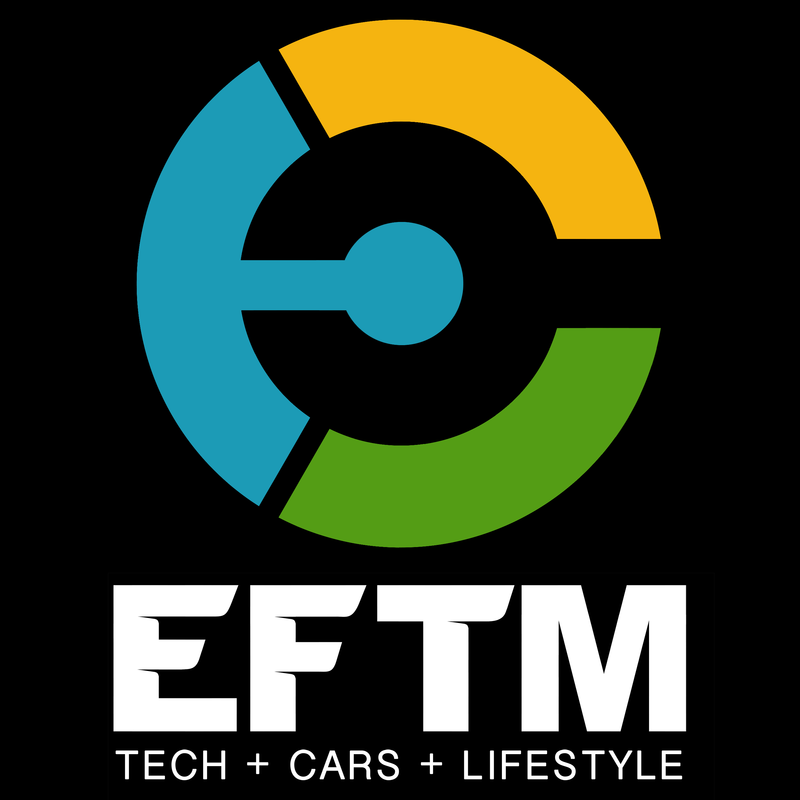 Trevor, Chris and the team sitting around the EFTM Studio chatting about the cool cars, great tech and amazing lifestyle products they're testing - talking rubish, chatting about life and the world in general. Welcome to A Moveable Feast, a weekly adventure in food and travel. Join 3AW Breakfast's Ross Stevenson and Kate Stevenson (some may know her better as Ela Carte!) as they explore highlights from near and afar every Saturday from 11am. The True Leaders Game Changers podcast is a series featuring inspiring stories from leaders who are using science and technology to shape our future. Produced by AFR’s Boss Magazine in partnership with Optus Business. Peter Switzer is one of Australia’s leading financial commentators, and he’s using his decades of experience to help you make the most of your money. Focusing on personal finance, Peter loves to hear from you and explains in simple terms how to make the best decisions about your money. Breakfast with Steve Mills and Basil Zempilas, bounce into the new day with Perth’s most entertaining breakfast show. Mornings with Gareth Parker, Perth's best breaking news, interviews and opinion, live and local. Join Chris Ilsley for Perth's only live and local radio show after dark. Perth LIVE with Oliver Peterson provides you with everything you need for your run home. If it happens in Perth you will hear it on Perth LIVE. Whether you’re going out or staying in, the Weekend Lifestyle show every Saturday afternoon will have something for you. Join Clinton Maynard as he sources the best food, wine, entertainment and home stories from around the country. All of this week's AFL action live. Every Friday evening Chris Kenny takes a look at the biggest stories of the week and gives his feedback – and wants to hears yours as well on the open line.